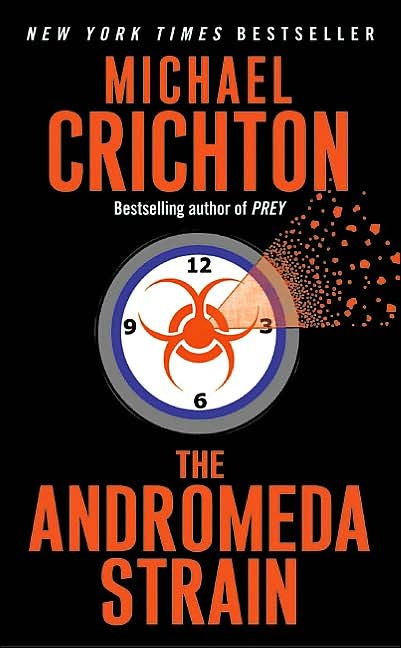 Michael Crichton’s 1969 book, The Andromeda Strain, focuses on the threat of biological dissemination – but not just any old threat – this bug, called Andromeda, comes from outer space. When Neal Armstrong and Buzz Aldrin became the first men to walk on the surface of the moon in 1969, many Americans feared that the Apollo XI mission would bring back to earth unknown infection, and Crichton used this fear to develop the premise for his book. Unlike their parents from the post-World War II generation, young people growing up in America during the 60s were not plagued constantly by an unrelenting fear of nuclear warfare. However, by drawing their attention to an entirely new kind of danger – and a very small one at that – Crichton’s book gave the upcoming 70s generation something to worry about. 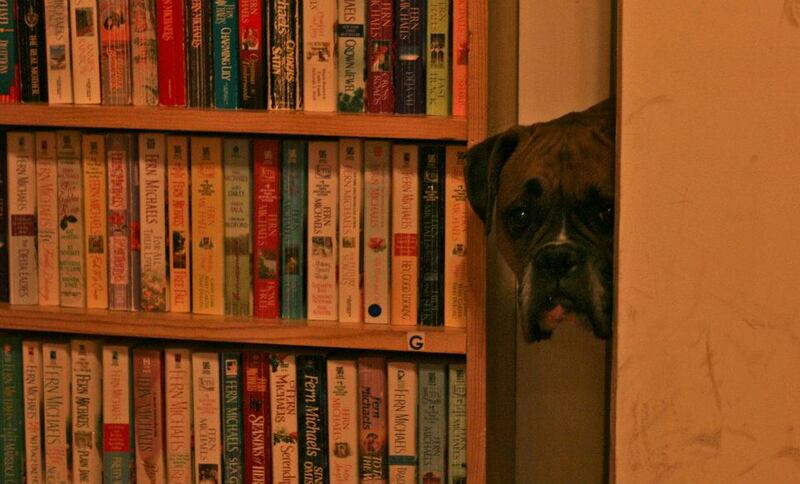 You may be wondering if Crichton’s book is still pertinent today. I would say that it is, not only because biological warfare still remains a threat, but also because Crichton sets up another theme which is far more relevant to modern readers: technological advances and its impact on society. Even though the technology described in the book is not the most up-to-date, the overall theme remains clear: technology is like microorganisms in that computers and other electronic devices are capable of obtaining and spreading information instantaneously to other networks. The make-up of electronic systems is not very dissimilar to viruses, bacteria, and other germs in our bodies. With our growing reliance on technology, we are as concerned today as they were in the seventies of losing that part of us that makes us human – our capacity for moral judgment as well as our fallible nature. If you’re looking for a gripping, fast-paced read that will make you think, this book is the perfect pick. It’s my favorite of Crichton’s – what’s yours?